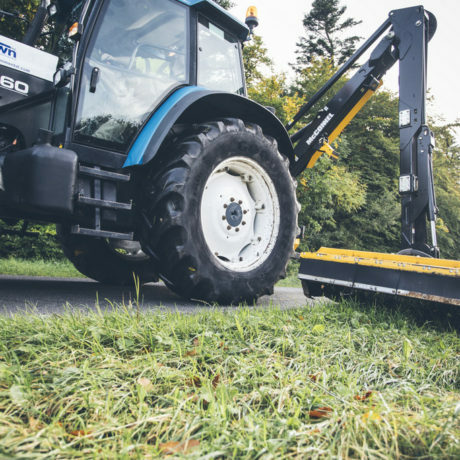 Urban and Rural Grass cutting is what we specialise in and operate the very latest cutting equipment to suit the demands of any type of grassed area. 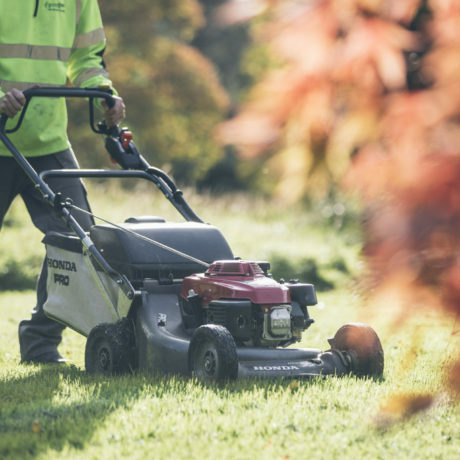 We identify the requirements of the different grassed areas on your site and match the best type of mowing equipment to suit each area. 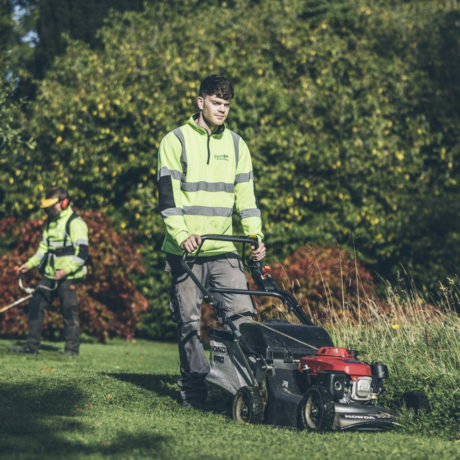 Our highly trained staff and modern equipment will ensure your grounds will be maintained to a high standard. Regular grass cutting to a frequency and finish to meet contract requirements.